Each month, we’ll be looking at group of albums celebrating a watermark anniversary. 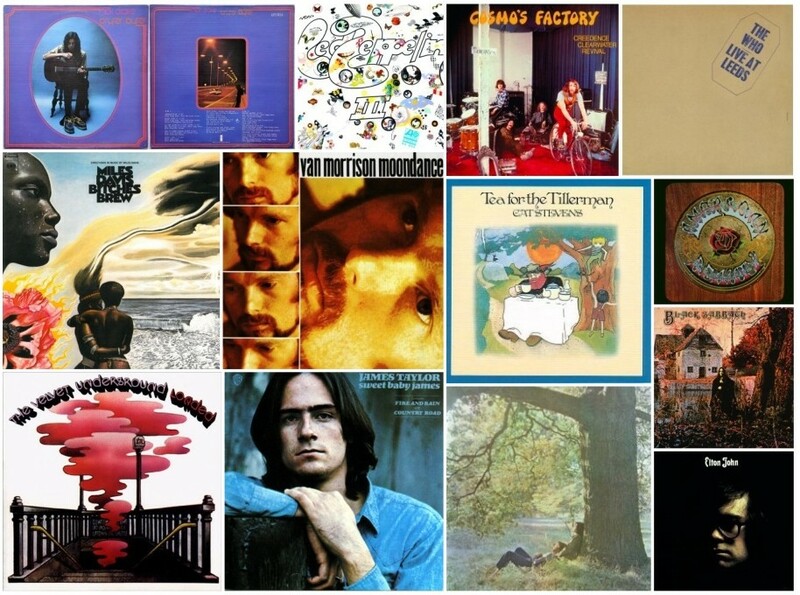 Last month, we looked at albums celebrating their 50th anniversary. Hard to believe that The Beatles’ Rubber Soul and The Who’s Sing My Generation were released in 1965. Today, we reminisce about the Class of 1970. The year marked the start of the era of polyester and hippies in bell-bottoms and tab collars. It was the beginning of a new decade that marked plenty of endings: Apollo 13. The Beatles. Janis Joplin. The times were definitely a-changin’. 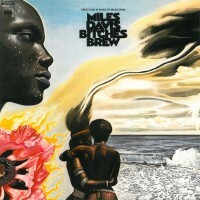 Folk and rock were fusing with jazz. Ordinary artists released albums that would ensure their future induction into the Rock & Roll Hall of Fame. 1970 was a truly remarkable year, arguably the best year we’ve ever witnessed in music. There are some truly remarkable albums, many which changed not just a genre but the entire industry. Records that are classics yet timeless. We name 12 of our favorites from the Class of 1970, but there are some glaring omissions, such as Simon & Garfunkel, The Beatles’ Let It Be, Jimi Hendrix’s live album Band of Gypsys, Paul McCartney’s McCartney, Neil Young’s After the Gold Rush, and Elvis Presley’s self-titled album. 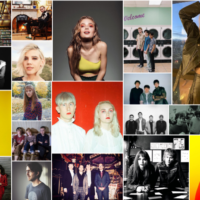 We didn’t have the best of luck finding our favorites on youtube or soundcloud so here is a Spotify playlist for your enjoyment. In 1970, the world was introduced to Black Sabbath with the release of their eponymous debut album. It wasn’t a smooth introduction as critics universally panned the album. In addition, unbeknownst to the band, the inner sleeve had the image of an inverted cross with a poem, resulting in Black Sabbath being alleged as Satanists or Occultists. However, these two things actually helped fuel Black Sabbath’s popularity. In looking back at the album, it’s considered a watershed moment in heavy metal music, as the English trio provided a different spin to the music of the day. 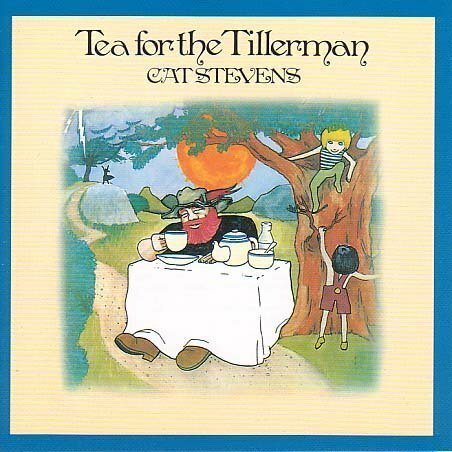 Critics who gave lukewarm initial reviews to Cat Stevens‘ second release of 1970, Tea for the Tillerman, were incredibly hasty in their premature dismissal of this now highly-acclaimed album. 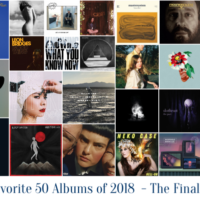 “Wild World” is perhaps the best-known single in the Cat Stevens catalog, and the album now holds permanent residence on many critics’ “Top Albums of All Time” list. This is quite the impressive feat considering Stevens wrote and recorded the song before his 22nd birthday. 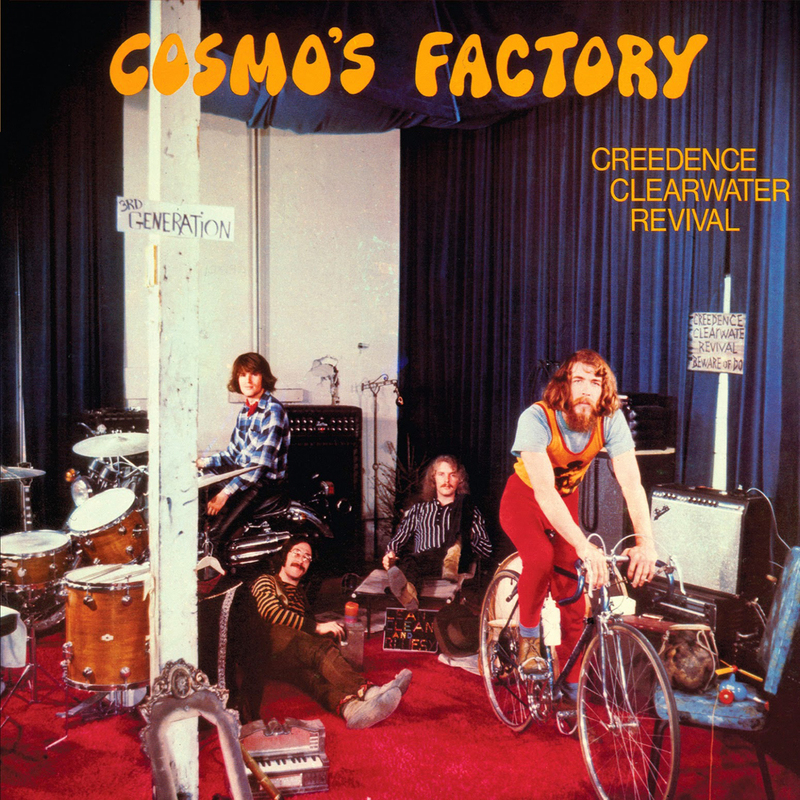 Creedence Clearwater Revival released two legendary records in 1970, Pendulum, and Cosmo’s Factory. We chose Cosmo’s Factory over Pendulum because of the amount of legendary tracks on the record including “Travelin’ Band”, “Who’ll Stop The Rain” and “Up Around the Bend” as well as some truly awesome covers of Roy Orbison’s “Ooby Dooby” and a 11 minute rendition of Marvin Gaye’s “I Heard It Through The Grapevine”. Elton John‘s second album is an enduring release from a songwriter who changed the way the piano was viewed in popular music. Elton John is Elton John’s first truly great album in a long line of great records from him in the 1970s. The record is mostly notable for Elton John’s hit “Your Song”, but it also contained some great tracks like “Take Me To The Pilot” and “Border Song”, along with some great deep cuts like “No Shoe Strings on Louise” and “The Cage”. How the heck do you choose between The Grateful Dead‘s two releases in 1970? 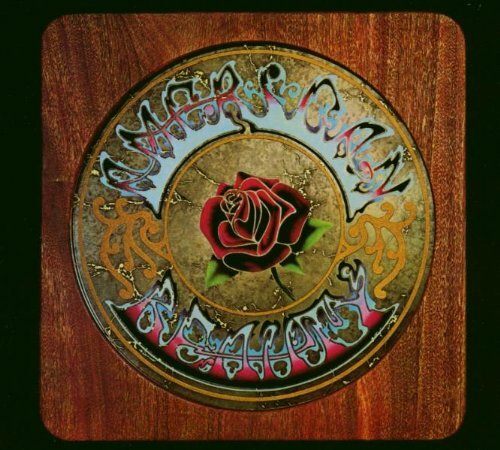 American Beauty and Workingman’s Dead can both be considered among the most influential and the greatest albums of all time. 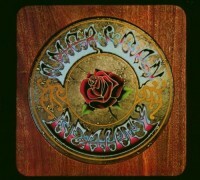 It’s hard, but in the end the collection of songs on American Beauty won out. “Box Of Rain”, “Sugar Magnolia”, “Ripple”, “Truckin” all are enduring classics from a band that’s about to celebrate its 50th anniversary in Chicago next weekend. James Taylor is undoubtedly known as one of folk musicians heavy hitters. 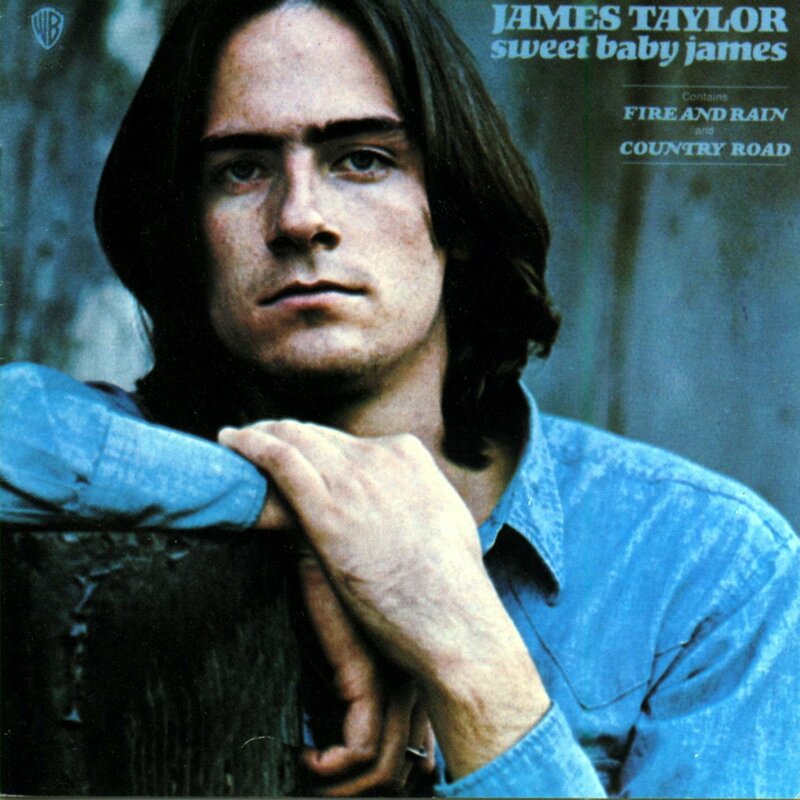 He just released a new album titled Before This World after a break spanning over a decade, so it’s only fitting we look at his 1970 release of Sweet Baby James. 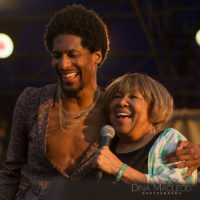 With his second album release, he saw mild success with the album and the track “Fire and Rain” which is probably one of his more famous tracks. The Beatles were no longer, and John Lennon and Paul McCartney immediately released albums. 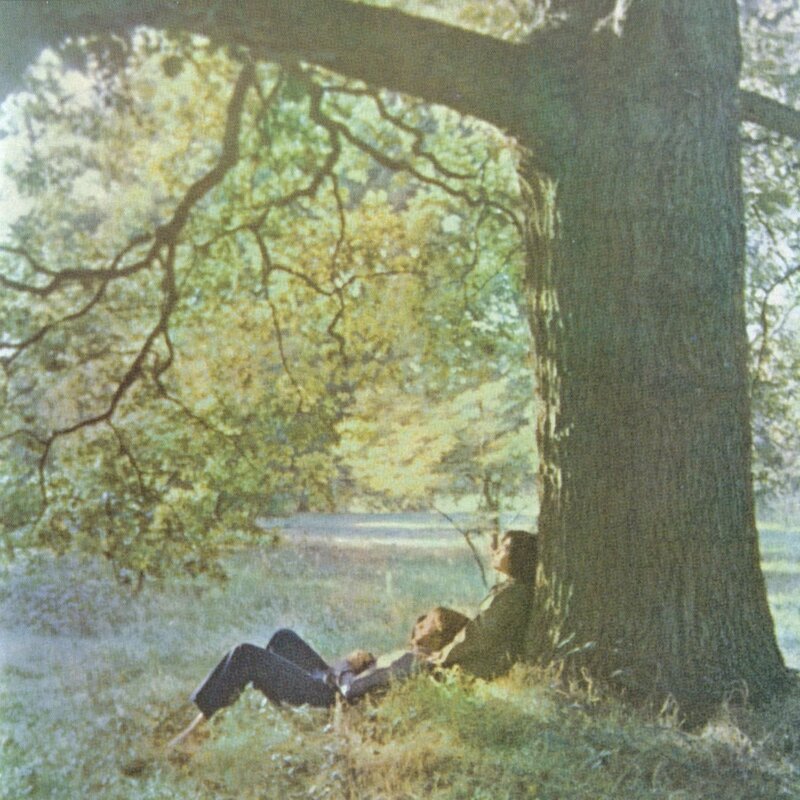 While Lennon had released a handful of experimental efforts, John Lennon/Plastic Ono Band is considered his debut LP. 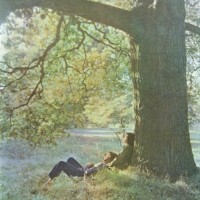 Despite the quirky name, the name was quintessential Lennon – endearing yet innovative, jubilant and contemplative. The opening song, “Mother”, is considered one of Lennon’s greatest singles. For some people, Led Zeppelin‘s Led Zeppelin III was the band’s greatest album. It was different from its predecessors in that it was a rocker that even was psychedelic at points. The English quartet broke away from the mold as just another rock band. While the majority of people will remember “Stairway to Heaven” from IV, “The Immigrant Song” might be their defining single while “Tangerine” and “Celebration Day” are classics. It’s no doubt that Nick Drake has been a huge influence to some of today’s modern day folk musicians. In 1970 he released Bryter Layter, which was the second of his only 3 albums released before his untimely death in 1974. Northern Sky from this album release is a beautiful and optimistic love song and definitely worth sharing some of the genius that was Nick Drake. On this album he had help from the British folk rock group Fairport Convention, John Cale from The Velvet Underground as well as Beach Boys musicians Mike Kowalski and Ed Carter. In late February of 1970, Irish troubadour Van Morrison rocked everyone’s gypsy soul with his release of Moondance. 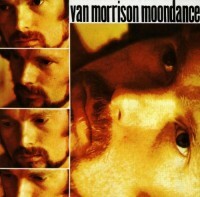 Blending folk, rock, and jazz, Morrison’s third studio album was warmly received by critics and fans alike. The album – which features several timeless classics such as “Into the Mystic,” “And It Stoned Me” and the jazzy title track – is considered one of the greatest albums of all time and was inducted into the Grammy Hall of Fame in 1999. 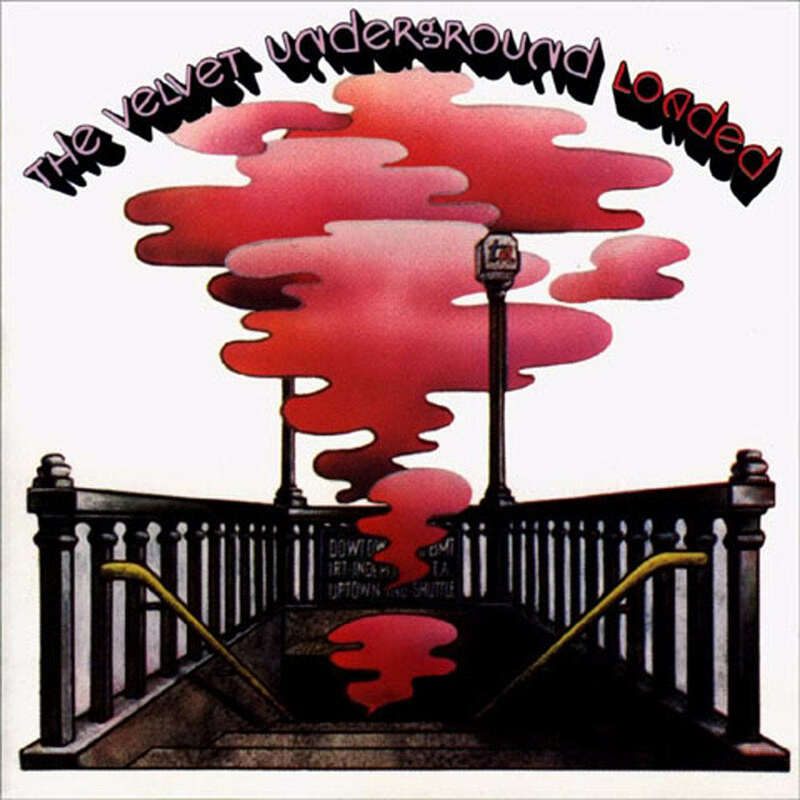 Loaded wasn’t The Velvet Underground‘s best album. Not even close to be honest. 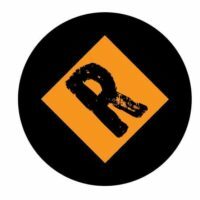 But it’s on the list because it was the last album that Lou Reed would record with Doug Yule, Sterling Morrison, and Maureen Tucker. For many fans, the album marked the end of the band. There were some gems, like “Sweet Jane”. However, for Reed, the album was too focused on getting on the radio at the expense of artistry. As fans, we continue to think what could have been if Reed stayed on a little longer. 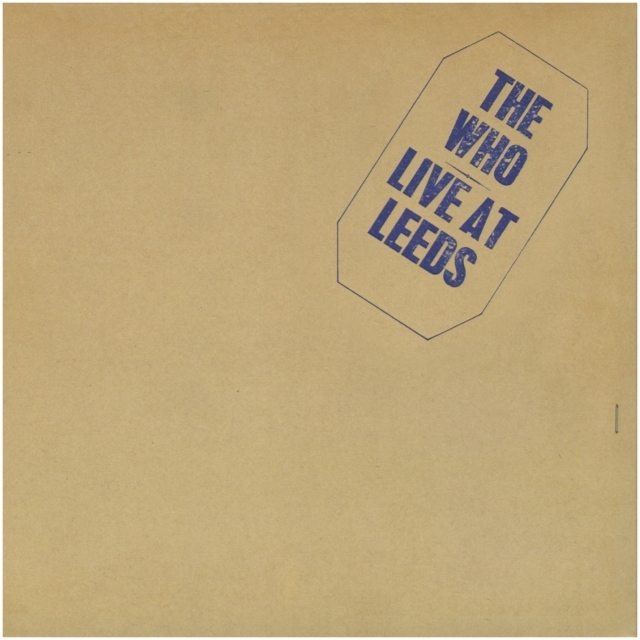 We wouldn’t usually include a live album on one of these lists, but Live At Leeds is, in Rich’s opinion, the greatest live album of all-time. It’s an account of a band that’s still heralded today as the greatest live band in rock music history in their prime. 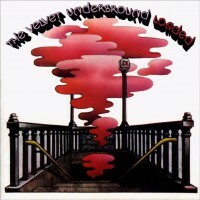 The 1970 edition of the record is fantastic, but a bit short, only 6 tracks long. However, the energy right out of the gate on their legendary cover of Mose Allison’s “Young Man Blues” unmatched by any record released before or after. 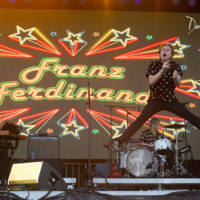 The second side is a 15 minute version of “My Generation” that goes into a few different songs from Tommy, like “Sparks” and “See Me, Feel Me”, as well as a jam that became “Naked Eye”. 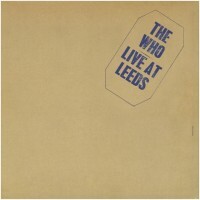 The rereleased versions added tracks, including a deluxe edition which features the entire live performance of Tommy.